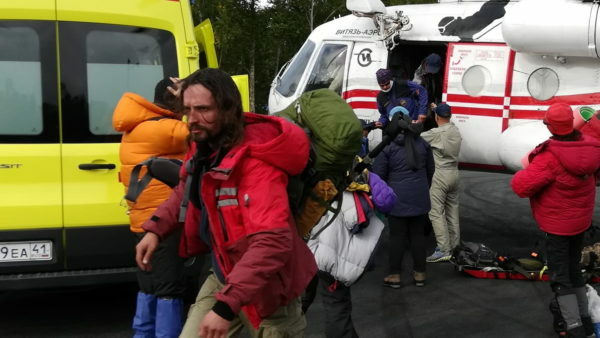 The helicopter MI-8 delivered tourists affected the day before from a rockfall on the slope of Klyuchevskoy volcano, to Petropavlovsk-Kamchatsky. The veterans of the biathlon complex named after Vitaliy Fatyanov were met by ambulance doctors. This was reported in the regional ministry of special programs and Cossacks. “The affected tourists were evacuated from the slope of the volcano, which was discovered today, which allowed rescuers to work. At present, both tourists, accompanied by rescuers and doctors of disaster medicine, were taken to Petropavlovsk-Kamchatsky. 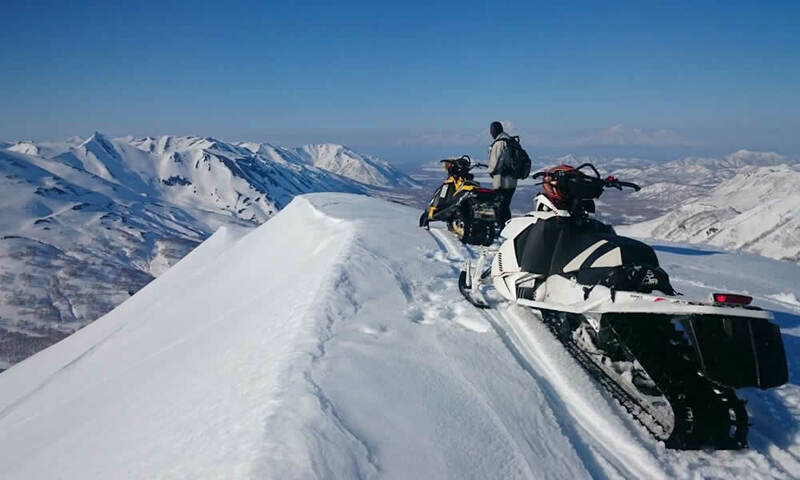 The most important thing is that people managed to pick up quickly and provide them with the necessary assistance, “said Yevgeny Lipakov, Deputy Minister of Special Programs and Cossacks of the Kamchatka Territory. Recall that the incident on the volcano occurred on the evening of September 10. A group of 15 tourists made an ascent to Klyuchevskaya volcano volcano. Six people climbed above 3 thousand 300 meters and fell under a rockfall. Two of the members of the group got stones. They could not return to the base camp alone and summoned rescuers by satellite phone. The helicopter was able to fly out to the rescue as soon as the weather conditions and time of day allowed.